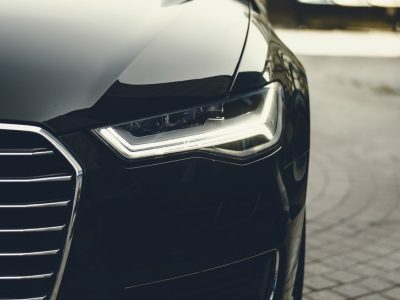 #1 Why should I get my car valued? After a house purchase, the second biggest purchase in most people’s lives is buying a car. Therefore, you want to ensure you’re getting the most money for your current car. That’s why having your car valued is important so that you know how much deposit you may have for your next one. 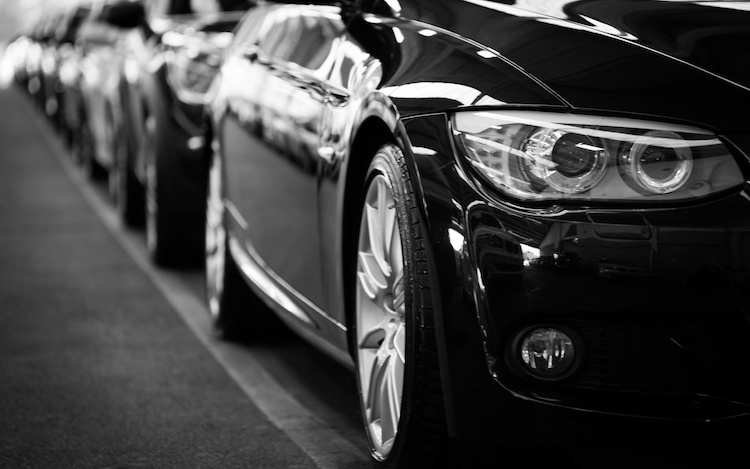 Whilst you may have an idea of how much your car is worth, it’s always worth getting an official valuation as a number of factors such as age, mileage etc. could have a positive or negative effect on how much your car is actually worth. #2 How do I value my car? Having your car valued is easy. There are a number of options available in the market to determine the value of your car such as taking to a dealer, comparing this against others for sale etc. However, one of the easiest and hassle free ways is to use a car buying service. Most car buying services – including We Buy Cars Direct – only require a few details in order to offer you a price for your car. In one word, YES! Having your car valued is a hassle free, no obligation service offered by everyone. If not, be careful that you’re going to the right place to have your car valued. #4 What information do I need to give to value my car? It depends which route you take. If you take your car down to your local dealer, it’s most likely you won’t need to give any information as they have the car in front of them. If you value your time, it’s probably easier to get your car valued online. In the latter case, a few simple details such as: name, email, make, model, registration, email, phone number, mileage & telephone number is all you need to have your car valued from the comfort of your home. #5 How long will it take to value my car? Having your car valued doesn’t take long. In most cases, you will receive a firm cash offer within minutes or hours – depending if your car valuation service uses humans or bots! It would be advised that all the information you provide is accurate as a misrepresentation of the condition of your car could affect the true value later down the line. #6 How long does my car valuation last for? Car valuations typically last between 7 -28 days depending on who you opt to choose to sell your car with. If you’re happy with the valuation you’ve received then it’s advisable to accept the offer sooner rather than later if you still plan on driving the car. The reasoning behind this is to reduce the possibility of adding on extra mileage and the potential of scratches and dents as you continue to use the vehicle. #7 What factors can affect the value of my car? It is of no surprise that the usual factors that can affect the value. Conditions of your car such as mileage, age & service history are traditionally looked upon as key indicators as to what the value of your car could be. However, it’s worth noting that there are other factors that could influence the sale-ability and price you receive for your current car. The manufacturer of your car is one of the biggest factors that dictates the value of a car. It is well known that certain manufacturers are favoured by enthusiasts or more popular with the general buying public, whilst others are less desirable. The automotive industry is constantly changing and the popularity of brands can go up and down. It may come as no surprise that brands such as European giants BMW, Mercedes-Benz & Volkswagen are a very desirable brand for enthusiasts and the general public due to their build quality and historical following. Japanese manufacturers Toyota, Nissan and Honda also hold their desirability with the likes of Ford, Audi, Vauxhall, Renault, Peugeot not far behind with their popularity (The UK’s most popular cars). Do you like to make a statement or blend in with the masses? It may seem trivial but the colour of your car could determine the price offered or how easy it is to sell. It will seem logical to some or amaze others to hear that nearly 70% of the UK’s most popular car colours are neutral. By neutral we mean colours such as Black, White, Grey and Silver. This can result in a better sale as these are a more desirable colour and the car buyer will most likely find it easier to sell on in the future. Older cars will normally have a lower value than that of an equal standing, unless it’s a well maintained classic, cult car. It’s pretty obvious that older cars will have a lower value than newer cars as they are more likely to have a better build quality and will most probably have advanced features such as Bluetooth, touch screen stereo etc. However, there are occasions were vintage cars can actually rise in value – akin to a collector’s item. Another influential part of what affects the value of your car is mileage. Most appropriately, a car that has more miles than a counterpart is susceptible to wear and tear. This could lead to specific replacements down the line such as tyres, disc brakes and cam belts to name a few, which will affect your car’s value. Commonly, petrol and diesel cars are the fuel types that dominate the roads. However, a car’s valuation can be influenced by the fuel that it uses in relation to mileage. Petrol cars are more suited to shorter trips and are often looked upon favourably for city driving, alternatively, diesels are more suited for long and sustained driving such as motorway journeys. Therefore, a petrol car might be judged more harshly than a diesel car with the same mileage because of how they’re used. #8 What are the reasons for a low car valuation? Similar to the reasons above, factors such as age and mileage can have a huge impact on the reasoning for a low car valuation. Other reasons for a low car valuation could be associated to the model you have. For example, if you have a BMW SE as opposed to a BMW M-Sport the likelihood is that the value of your car will be less due to additional features in the M-Sport such as sport seats and steering wheel, larger alloys and a less features in your in-car entertainment. Therefore, it’s worth finding out the exact model and styling pack of your car in order to get a true reflection on its value.